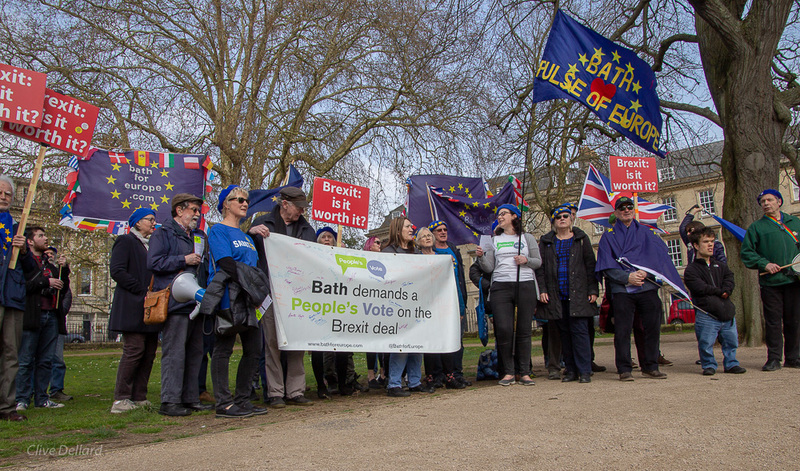 Bath’s first major pro-Remain rally following the Referendum, 23 July 2016. Photo © Paul Gillis (www.paulgillisphoto.com). 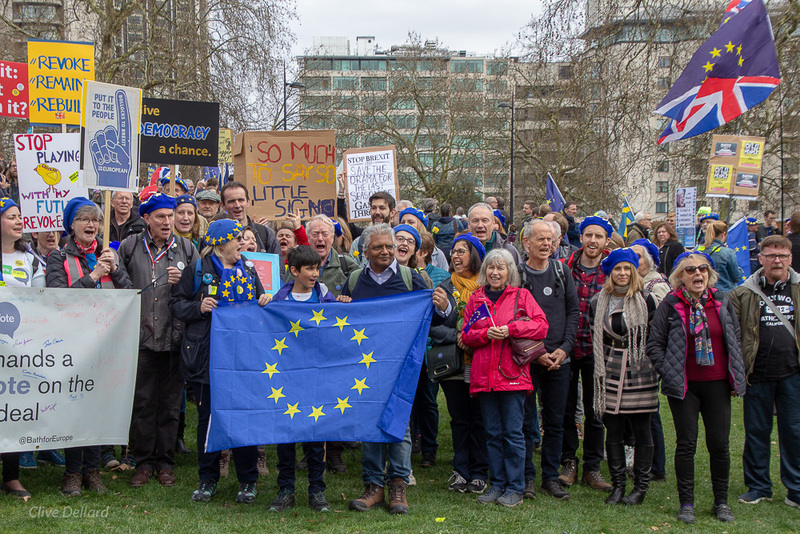 Postcards from the 48% is a documentary film made by and featuring those who voted Remain, the 48%, to show the other 27 EU Member States that it was far from a landslide victory and just why we are fighting to stay part of the EU. Bath has been chosen as the location for its first UK preview. Director David Nicholas Wilkinson and Peter French who appears in the film will be holding a Q&A following the screening. 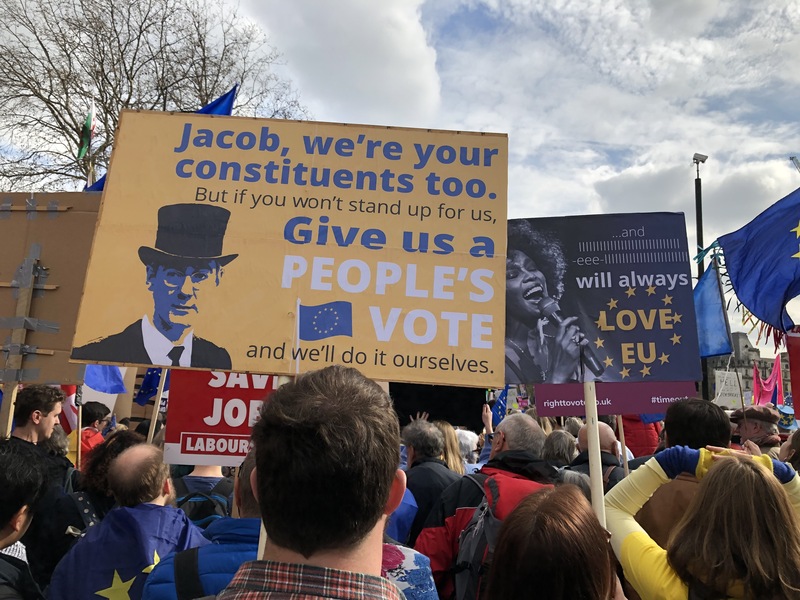 The film captures the passion of the Remain movement and features interviews with Bob Geldof, Madeleina Kay, Patrick Stewart, Matt Kelly (editor, The New European), Miriam Margolyes, Bonnie Greer, A C Grayling, Alistair Campbell, Dr Mike Galsworthy and many others. Tickets are selling out very fast so book yours now! If tickets sell out soon, the Little Theatre has said they will put on another screening. Bath for Europe’s Klaus Riekemann (left) is featured in Postcards from the 48%. Madeleina Kay, aka EU Supergirl, appears in the film. Photo © Steve Bell.